Quadvest has a proud 40-year history of providing consultation, construction and operation of utility systems for commercial and residential customers. This privately-owned water and wastewater utility company was formed by Gary Sequeira and his father-in-law, Odell Vaught who coupled their expertise in construction and real estate to produce the qualities found in Quadvest today. 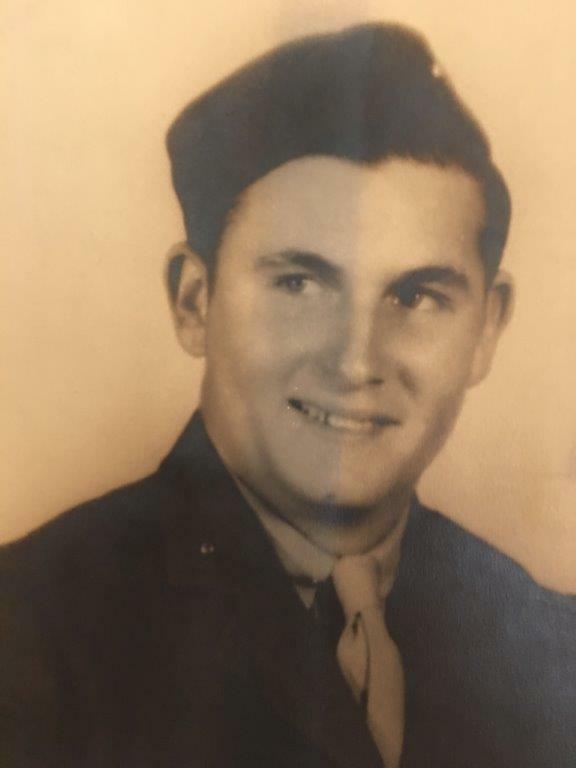 Odell Vaught was very active in Montgomery County real estate after returning from World War II where he received a Purple Heart, two Navy Crosses, and a Presidential Citation. He continued his community service in Montgomery County until his death in the 80’s. Gary Sequeira is an avid second-generation Houstonian. After college, he married and started his business which included several years of building subdivisions where he honed his skills in construction. 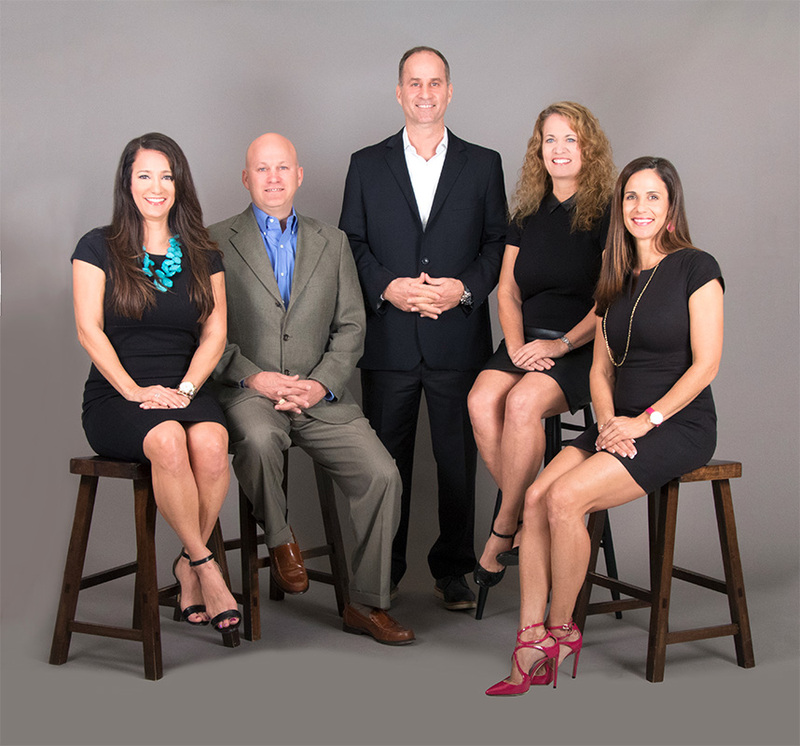 Of his five children and eight grandchildren, three children currently work at Quadvest continuing the heritage of family-owned commitment and pride. When Quadvest began developing small subdivisions and installing and maintaining water systems, they were faced with the challenge of funding these projects with their own money. Faced with this economic hurdle, they developed a construction process that produced quality, efficiency, and speed. This rapid installation process of TCEQ approved water utility systems is a boon to their commercial customers today who are faced with similar economic and time constraints. Quadvest operates with a commitment to quality and integrity which has enabled it to become the fastest growing, privately-owned utility company in Southeast Texas. Quadvest is regulated by Texas Commission on Environmental Quality (TCEQ), Public Utility Commision of Texas (PUC) and Texas Department of Health and meets or exceeds all specifications.